The land is the most powerful carrier of energy, so it is important how it is used. The purpose of Fengshui is to match this land-energy with our human-energy. The words Feng – shui actually mean ‘wind‘ and ‘water‘ and are connected with dispersion and collection of energy. Fengshui has ancient roots, deep in Chinese history, culture and especially in Taoism, and is a powerful tool to work with these energies. As an authentic Fengshui practitioner, I can help finding the best way to use a space for your purposes, be it home, business or meditation centre. This can be an existing building; one that needs renovation; or even an empty plot of land where you intend to build. This space should facilitate your health, well-being, finances and spiritual development; and work for you, not against you. Fengshui will help you define the conditions for a good home. This will help you -and designers / architects- to get you the optimal home or business! 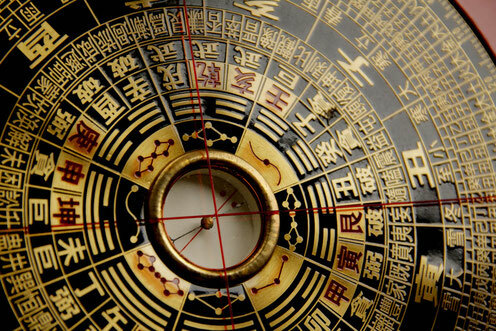 On the next page you will find more information on Fengshui, the consultation process and the fees. There is a separate page for information on consultations for Shambhala Centers.